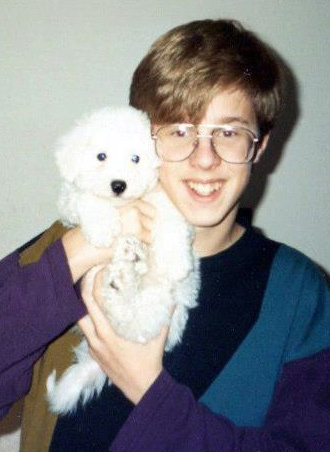 Christmas is nearing, and it occurred to me that nearly 20 years ago, I had my most memorable Christmas present of all time. It started the first week of December 1993, when I tagged along with my dad on a trip to Virginia. First we visited my Grandma and Grandpa Renaud who had recently moved to Virginia from San Antonio, Texas. We saw a number of things with them. 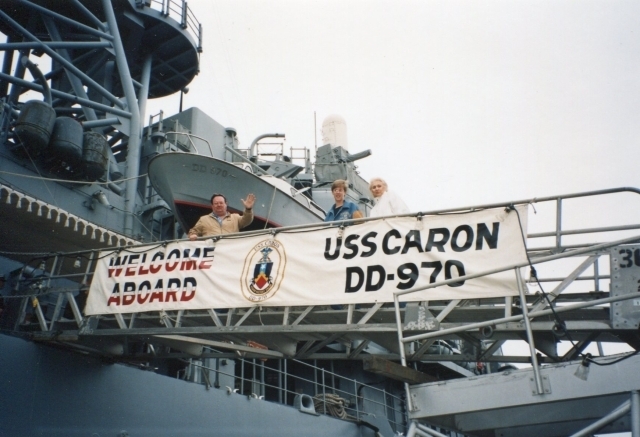 Grandpa was in the civil service, and he took us to visit the USS Caron, which was in port at the time. Grandpa also took us to historic Jamestown. My dad also showed me some of his old haunts in Prince George County, Va., including a place along the highway where his truck had once broken down. Once we finished in Virginia, it was time for a visit to my personal computing Mecca: Toad Computers. I suppose I should back up and explain that I was and always will be a huge fan of Atari Corp. The first computers in our family were all Ataris: from the 8-bit 800 and 130 XE, to the 16-bit 520ST and 1040STe (the latter of which I bought with my own money once I had a job). These were all hand-me-downs from other family members, which meant that we were perpetually years behind the state of the art. But this fact did nothing to cool my Atari ardor. I subscribed to Atari computer magazines, and I even had become the ST disk librarian of the Atari Computer Enthusiasts of St. Louis (ACE-St. Louis) club. And so, my dad drove me to Severna Park, Md., for the Fest. There, nestled in a little strip mall, was Toad Computers. As I stepped inside, it was like being transported to another world. A world where Atari was king, where Macs and PCs and Amigas had to bow before the mighty Fuji. 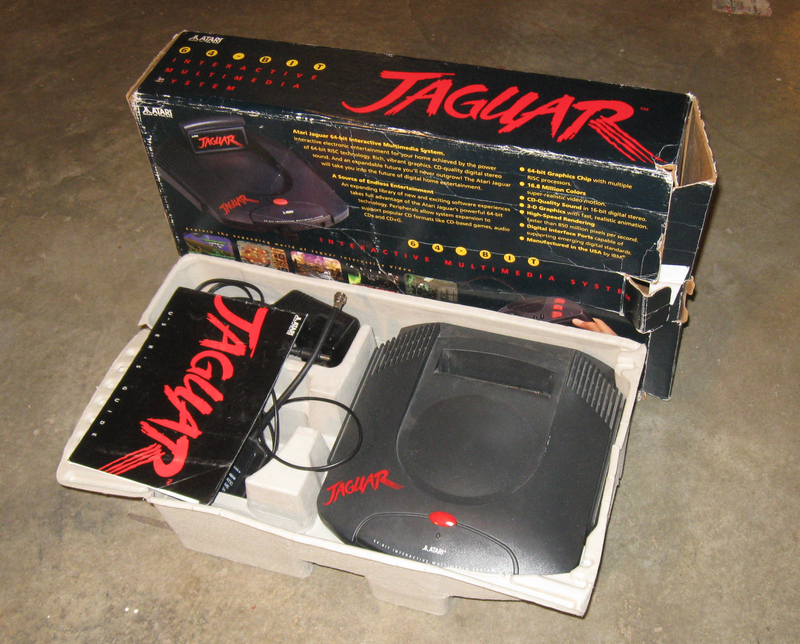 Amid the wonders on display that weekend was Atari’s newest game system: the Jaguar. I knew all about it. I kept up on Atari news by reading forums on the Flash BBS in St. Louis, reading the comp.sys.atari. * newsgroups on Usenet, and talking to the knowledgeable folks at ACE-St. Louis meetings. Not many people had yet played the Jaguar. Atari was selling it in only two test markets in 1993: New York and San Francisco. The Toad Holiday Fest was my chance to see it before almost anybody else. It was a great time, and it meant a lot to me that my dad was willing to take me across the country to participate. I came home stoked about Atari’s prospects. Lots of other Atari fans were, too. You can get a sense of how people felt by reading this Atari Explorer Online magazine from a couple weeks after Toad Fest. Maybe Atari Corp. was finally going to do something right. They had some good hardware, and now they had a chance against the likes of Nintendo and Sega. The first surprise that Christmas season came in the form of a little white fluff ball: Jedediah, a bichon frise that my parents gave to my brothers and I as an early Christmas present. Little did we know that they were holding back something much bigger for the Big Day. There are no words to express the amazement when we opened the present that Christmas. A JAGUAR! My brother Justin’s look in the photo says it all. We had never owned a game system like this. Computers are cool, but when your friends all have SNES or Genesis or whatever, you start to feel left out. No longer. Now we had our own game system, something unique and state of the art. And we had it before almost anyone else. That got me thinking: the Jaguar wasn’t available yet in St. Louis (as mentioned before, it didn’t roll out nationwide until early 1994). How had my parents pulled off this miracle? My dad explained that they enlisted the help of my uncle Jim, who was living in California at the time. If I recall correctly, he bought it from somewhere in the San Francisco area and shipped it to my folks. Unfortunately, Atari did not last much longer. They got out of the home computer business and placed all their bets on the Jaguar. After a couple years, even that proved a losing effort. But we didn’t know it that day. To us, Atari’s future looked bright, and our future promised to be full of Cybermorph, Tempest 2000, and NBA Jam. I sold off all my Atari computer equipment after I bought an iMac during my college years (something I regret to this day). But the Jaguar always remained in the family, and I have it now. In fact, I am eagerly awaiting a custom S-video cable I recently ordered from a fellow on AtariAge. 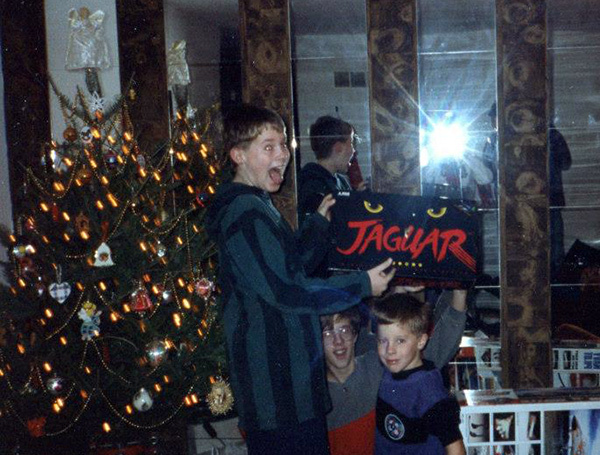 Also, check out this review I wrote of the Jaguar in 1994 for the ACE-St. Louis newsletter. It doesn’t quite meet exacting standards of journalism, but it’s fun to look back and see what I was thinking all those years ago. Some facts in that review can probably be attributed to these posts from Ron Robinson on Flash BBS. Update, 24 Dec. 2012: I found an old textfile where I discuss my history with Atari computers. It was likely written in late 1992 or early 1993. This entry was posted in Uncategorized and tagged atari, christmas, jaguar, reminiscence, toad computers on Dec. 17, 2012 .